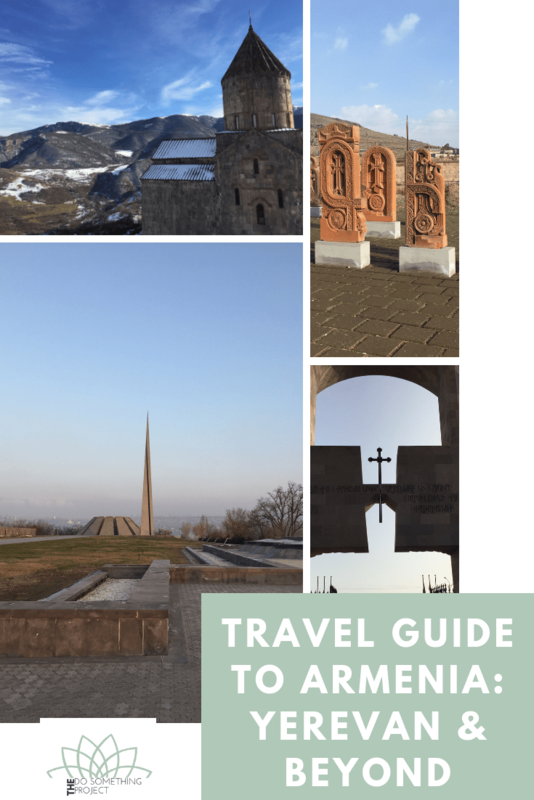 Forbes recently listed Armenia as a destination for 2019. It has been untouched by mass tourism so you will find lots of cool things to do, eat and experience. Armenia is a growing country. Yerevan, its capital city is thriving on the power of its youth and is capitalizing on technology to propel itself into the future. This travel guide shows you a sample itinerary for a few days. I've done my fair share of travel and I continue to love exploring new places. Travel is a great way to learn about new cultures, language and see parts of nature that you may not be aware of. Recently, there’s been a lot of news about travelers disrespecting people, traditions and nature. 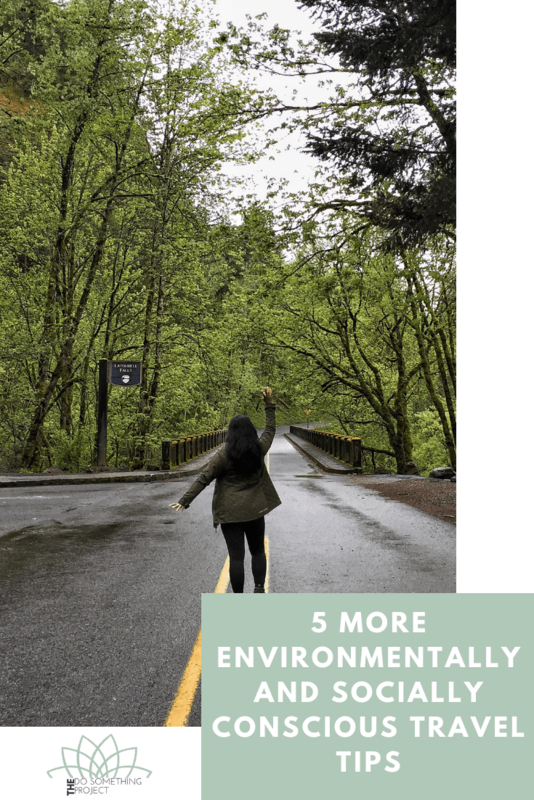 I thought I’d share some of my tips for traveling with a more environmentally and socially conscious mindset. After all, we share one Earth and we share the same DNA. Our tiny house for the weekend. For my birthday a few weeks ago, I convinced my husband to try out Tiny House Living for a weekend. We rented a place on Airbnb that someone just built. To be fully transparent, it was brand new and luxury meaning it had a nice, large bathroom, a brand new, well-equipped kitchen and lots of space for us to move around. It was also fully connected with internet. It wasn't off the grid living, it was luxury tiny house living for a weekend. Charlotte is becoming a sustainable tourist destination. Things to do in Charlotte for the responsible tourist. Lots of sustainable activities that allow you to explore the Queen City without generating a lot of waste and reduce your impact. On the heels of my 100 Things To Do In the Fall, I thought I would also do a list for the Winter and probably for the other two seasons. I've loved every minute of Fall this year. The weather was slightly milder to begin with so we were able to enjoy most of it outside. So without further ado, my list of 100 Things To Do In the Winter. Do you have anything to add to the list? Let me know in the comments below. Zero Waste Fall Activities: Enjoy the best time of the year. My favorite time of the year is upon us: Fall. I was recently looking at the Fall Foliage maps and saw that in parts of the US, there are people that DO NOT experience changing leaves and therefore do not experience FALL, at all! This made me sad, but I encourage all of you to visit your nearby state or city that experiences Fall and revel in the beauty of this season's. I was also on Pinterest getting targeted with "Things to Do for Fall" and didn't really find one geared for zero waste or at least geared with reducing waste while enjoying this wonderful season. So without further ado, the 100 things you can this fall that's not very wasteful. 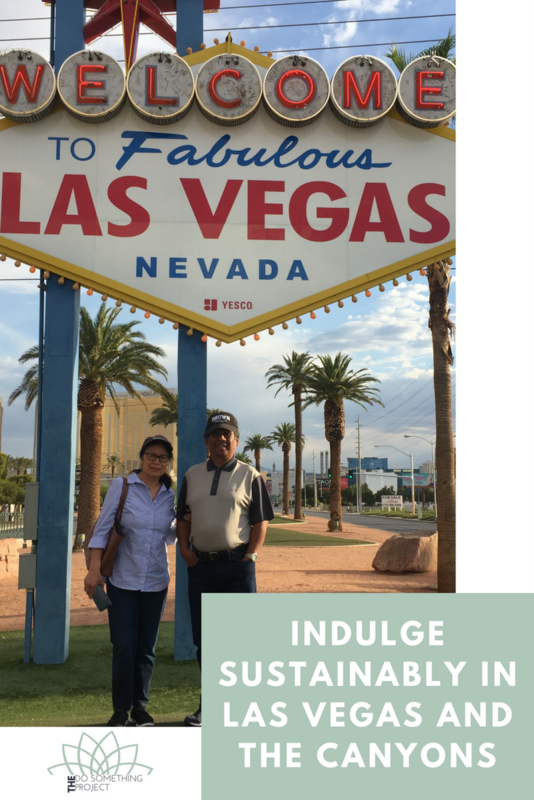 Find tips on how to indulge in Las Vegas while still reducing waste and plastic usage. How to travel in Iceland without generating too much waste. Keep Iceland beautiful, reduce your waste! One of the things I loved about Iceland was how raw it is. With only 300K inhabitants, it has a lot of untouched land. Lots of open spaces also means lack of stores and restaurants. One has to be prepared especially when driving around the Ring Road. Sometimes, the only source of supplies can be a rest stop which is full of single-use disposable items. While I was not 100% successful in traveling zero waste while in Iceland, I am proud to admit that I survived 6 days travelling around the Ring Road without purchasing a single water bottle. A huge win for me. I also noticed so many opportunities to reduce waste the next time I go there which I am already marking as a future plan. Iceland is one of the most amazing and beautiful countries I have ever visited. It's raw beauty is unparalleled. Check out this 6-day photo itinerary that takes you all over Iceland on the famous Ring Road. Don't listen to the jokes that mention New Jersey as the armpit of America. Because it is not. With over 100 miles of shoreline, New Jersey is a beautiful state. It also looks like it's gaining some hipster ground with many local breweries popping up. We took a brewery tour this past weekend with our friends and am loving that things are happening locally. Read on to get a map of the places that we visited so that you can try it out this weekend. Depending on your time, you can do this in a few hours. Get a designated driver for safety! Portland embodies sustainable travel. Lots of great things happening to reduce waste, use what's local and reuse what's available. A picture guide to all things Portland, Oregon. 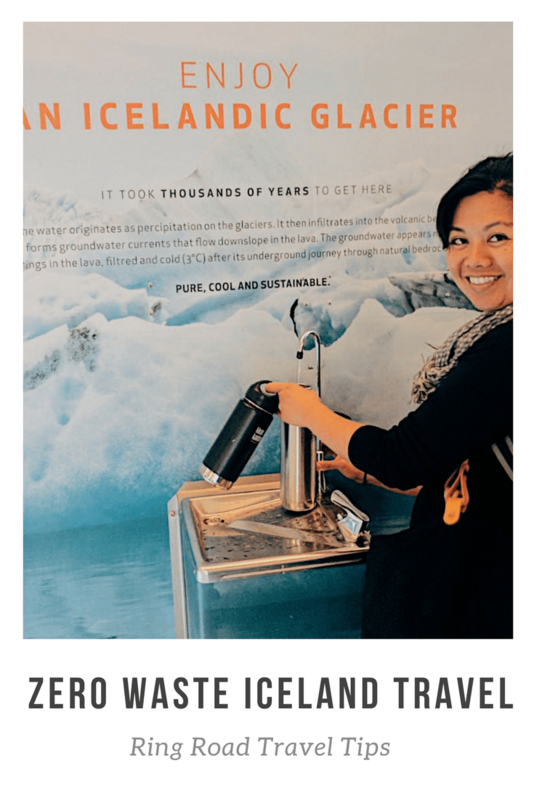 From nature to coffee to donuts to local and sustainable food. Find a downloadable itinerary in this post. Simple tips to reduce waste while traveling by car or plane. Eco-friendly outdoor things to do in Bohol, Philippines: ziplining, snorkeling, beaches, and so much more. The Peacock Garden is an excellent choice for a few quiet days in Bohol, Philippines. It's luxury at its finest. Great service, food, amenities and location. It has many sustainable practices to make your stay as eco-friendly as possible. It's also a short ride away from Bohol's famous beaches and attractions. Don't ski or snowbard? No problem! Vermont offers so much more beyond fresh snow. Visit Vermont to taste hard apple cider, craft beer, local cheese and other local fare. Then hike any one of Vermont's beautiful mountains. Turkish breakfast should be savored and enjoyed. You will see many places to have breakfast or brunch in Istanbul. Some places will have a magnificent view of the Bosphorus, others will be tucked away in lively streets. Here's my Istanbul guide on where to eat brunch. Open House New York Weekend is an opportunity to visit some of city's most architecturally and culturally significant sites. It begs you to start a conversation about architecture, public space, and the future of urban life.